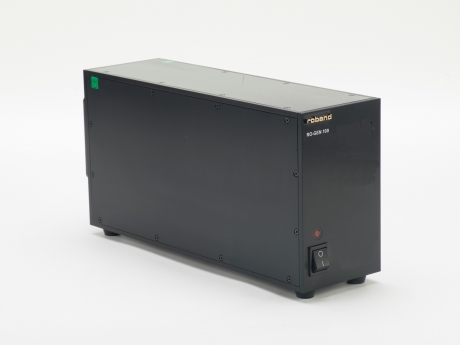 RO-GEN inverters produce 115V 3∅ 400Hz supply from a standard mains input. Ideal for testing avionic equipment. Compact size and portability allows for convenient local testing. Also allows for individual isolated testing in a lab environment. The RO-GEN 100 is a straightforward fixed output inverter, producing 115V 3∅ 400Hz AC at 1.2KVA from a mains AC input. Its transformer isolated sinewave output and rugged construction make it ideal for service workshops, test facilities and research laboratories. 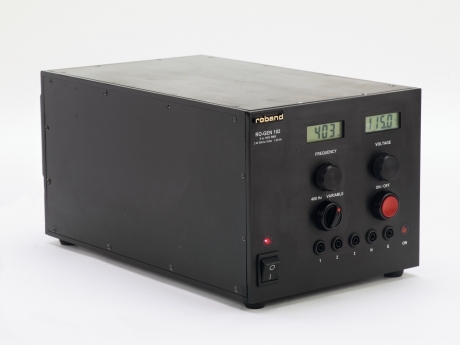 The RO-GEN 101 is a variable output voltage inverter, producing 0-140V 3∅ 400Hz AC at 1.2KVA from a mains AC input. Its transformer isolated sinewave output and rugged construction make it ideal for service workshops, test facilities and research laboratories. 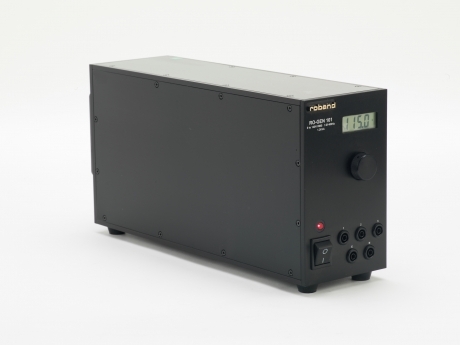 The RO-GEN 102 is both variable voltage (0-140V) and variable frequency (240Hz-1KHz) 3∅ AC 1.2KVA inverter. It also has fixed frequency mode and an input for external control of voltage and frequency. Transformer isolated sinewave output and rugged construction.